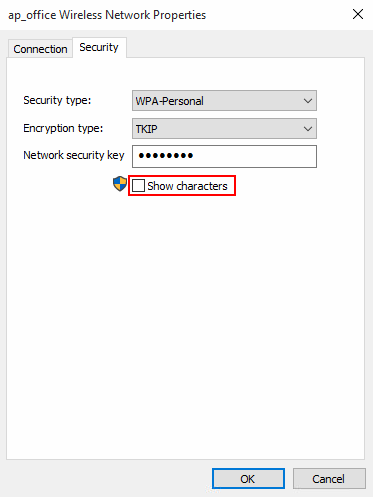 Select the Security tab and click the box labeled Show characters. Your password for your connected wireless network will appear in the Network security key field. Note: The above trick works only if you are connected to your Wi-Fi Netwrok and are logged in as administrator, otherwise you will be prompted by UAC for administrative credentials. 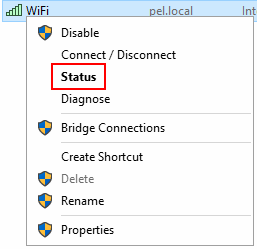 You can also check our previous post How to Find your Wireless Network Password. 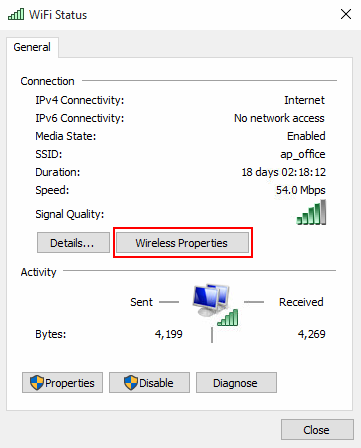 I hope that this article helped you to understand how to retrieve a forgotten Wi-Fi password in Windows 8 and Windows 10. Feel free to share your thoughts about this article using the comments section below or catch us on Twitter.